Many resorts claim to be family-friendly but that’s only if the family doesn’t include a baby or toddler. We handpicked ten terrific hotels and resorts that cater to the needs, and the whims, of every guest, no matter how young. Take a look at our list to find havens that offer the best in accommodation — the right equipment, activities, and entertainment for infants and toddlers — so you and their parents can enjoy a much-needed vacation. Tell us! 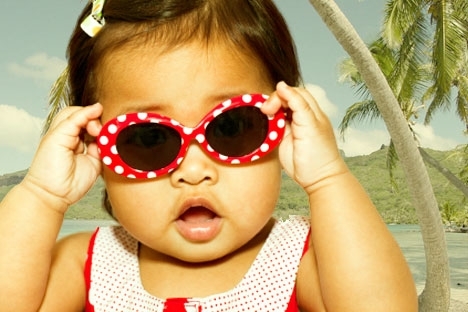 What are your favorite baby- and toddler-friendly hotels and resorts? Respond in the Comments area below. Read more in vacations, and get practical tips for traveling with your grandchildren.